Need a study break? Feeling a little overwhelmed by classes and college life? We think you deserve a good old-fashioned movie night. One of the most critical aspects of good time management is setting aside enough time to decompress and let your brain have a rest. College is tough – and being overloaded with deadlines is never healthy. You should know when to give yourself a break from studying. Sometimes it can mean hiring essay writing services to take care of your writing assignments. With that in mind, put down the textbooks, turn off the phone and get comfy. It’s time for a little happy diversion, and we’ve got the perfect list of movies to make your evening fun and relaxing. We’ll start counting down from #10. 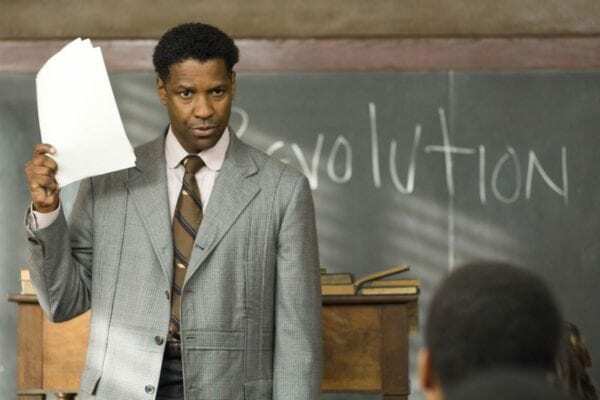 If you are an education major or have ever given the first thought of being a teacher, The Great Debaters is definitely for you. Even if you aren’t, the message in the story delivers an impactful message about the rewards of perseverance and hard work. The Paper Chase follows the story of James T. Hart, a hard-working pre-law student at Harvard who has to overcome many of the rigours of college life in his pursuit of success. If you have ever had to deal with a particularly tricky professor, James T. Hart’s story will prove especially inspiring for you. The way Hart deals with professor Kingsfield is both entertaining and unique. 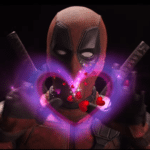 The timeframe in which the movie is set will also give you a renewed appreciation for the level of effort it took to learn complex concepts without the benefit of smartphones, Google, or the Internet in general. 21 tells the true story of Ben Campbell (played by Jim Sturgess), a student at MIT. He is brilliant but bored and looking for adventure. Enter professor Mickey Rosa. Rosa is the leader of a group of students who use their mathematics skills to cheat at Blackjack. They make regular trips to Las Vegas and carry home a lot of cash. That, of course, is far from the end of the story. To find out more, you’ll have to watch. Spoiler alert: the twist at the end makes the entire movie worth watching. If you think you know Stephen Hawking, think again. What many people don’t know is that his disabilities didn’t surface until he was in college. Even though he wasn’t expected to live long enough to graduate, he died only recently at the impressive age of 76. 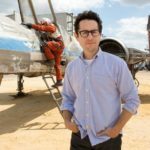 The Theory of Everything on his work, his struggles with motor neurone disease, and the relationships that shaped him as a person. The movie Freedom Writers is the true story of Erin Gruwell, a dedicated teacher who takes a job at one of LA’s toughest and most racially-divided high schools. While the system gave up on her students, she refused. She encouraged her students to read, write, and express themselves well in words. Some of the journal entries came from actual students taught by Gruwell, giving the viewer an even brighter image of the obstacles they had to overcome. Taking a break from the true-story, real-life struggle genre, Educating Rita is an inspiring tale wherein a young, bubbly hair stylist wants to go back to school. She makes the acquaintance of a professor named Dr. Bryant (played by Michael Caine), a divorcee with a notable drinking problem. Her love for learning rekindles his passion for teaching, and the two have their share of obstacles to overcome. 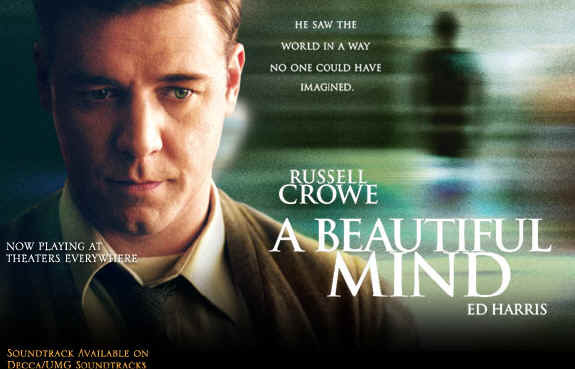 Inspired by the true story of John Forbes Nash Jr. A Beautiful Mind tells the story of a brilliant mathematician (played by Russell Crowe) who makes a fantastic discovery during the early stages of his career. This title is unique to our list because, while it is inspiring, it gives a clear warning about the actual weight of responsibility that comes with notoriety and celebrity. We won’t give away the ending, but keep some tissues close by. Anyone who ever sweated through freshman calculus needs to see Stand and Deliver. It’s a perennial favourite of substitute teachers, so it’s likely you saw it (or a few specific scenes) as part of a high school math class. As a college student, though, we think you’ll see it from a different perspective with a second look. It stars Edward James Olmos as Jaime Escalante, and a high school math teacher tasked with teaching yet another group of “unteachable” students the ins and outs of some very advanced mathematical concepts. Yes, it’s also based on real events. Anything with Morgan Freeman is going to be, by definition, inspiring, and Lean On Me is no exception. 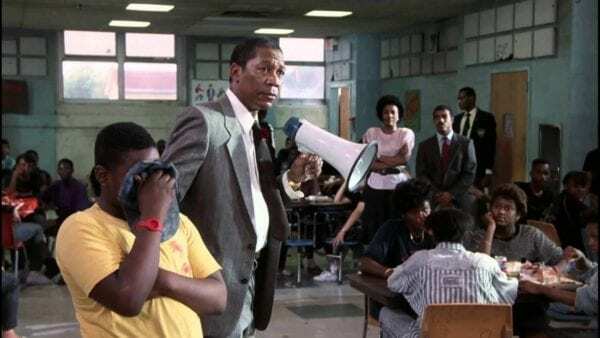 The movie tells the story of Joe Clark, once a teacher in one of New Jersey’s toughest school districts, now principal of East Side High. The school is riddled with gang violence and drug trafficking, and it is up to Clark to turn things around. His hard-nosed approach and how it changes the lives of some of the school’s students are at the centre of the narrative. We saved the best for last, for sure. To be honest, it was a toss-up between two Robin Williams movies (the other, of course, being The Dead Poets Society). 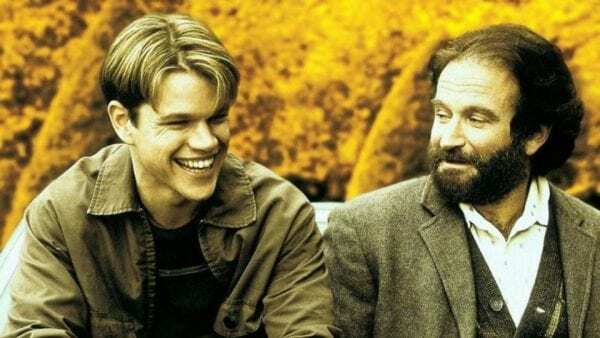 Good Will Hunting wins out for its unique story, its focus on a single, powerful and brilliant character. And what he learns about himself along the way. With the help of an equally brilliant therapist (Williams), Hunting learns how to use his difficult past to deal with what the future presents for him. Now all that’s left is your favourite snack and your most comfortable pyjamas. Tuck in with whichever of the above titles strikes the biggest chord with you. Better yet, tuck this list away for future reference and start watching through all of them. All are well worth the time.